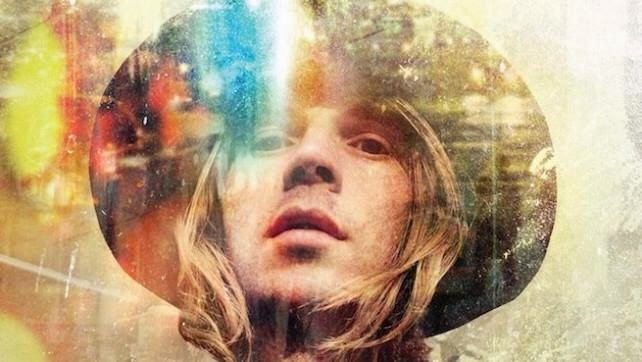 Beck's "Morning Phase" was officially released today. I've listened to it twice already streaming, I think it's one that I would like to have on vinyl too though. The whole album is perfect, check it out if you haven't already!